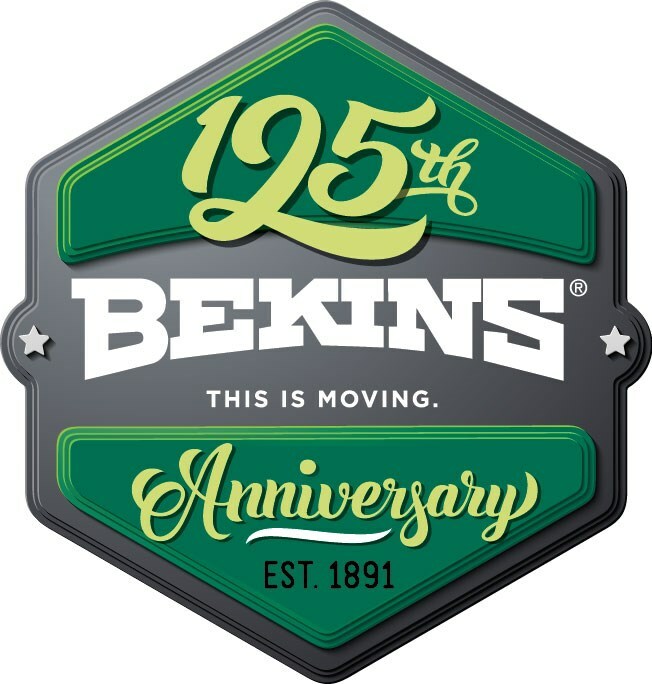 This winter marks the 125th anniversary of Bekins Van Lines. As one of the oldest moving companies in the United States, Bekins Van Lines has survived from generation to generation for a reason: unrivaled expertise and a commitment to customer service. 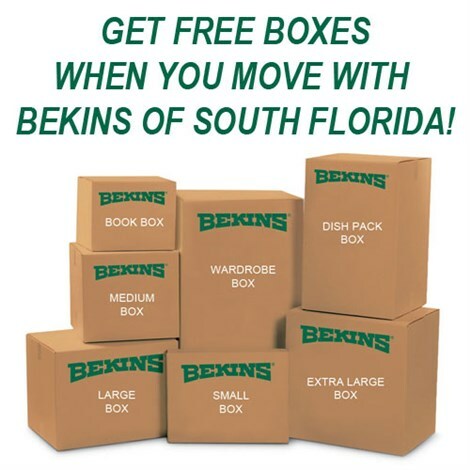 Bekins of South Florida is proud of its heritage, and looks forward to another century of providing quality moving and storage services for our customers. Just completed a move to a storage unit. In approx. 5 mos. our items will then be moved yo our new home. The Bekins team were outstanding! We couldn't have asked for any team better. The move was completed with professionalism and a caring attitude. A plus.